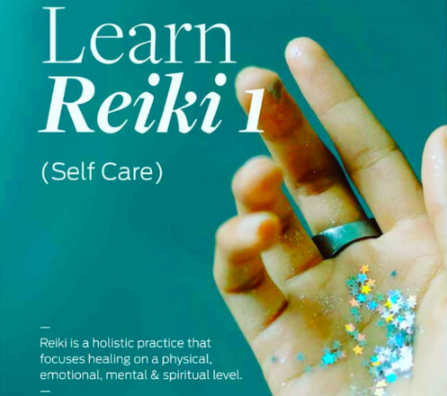 Come and learn more about what Reiki is and how you can apply it in your everyday life Reiki 1 is for your Self Care. About the Reiki Process – from level one to masters. The 5 principles of Reiki.